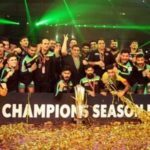 Before I proceed to the winners of Champions League Twenty20 (CLT20) would like to give a quick and short intro about the CLT20 I am sure you will enjoy it. The Champions League Twenty20 is also well popular as CLT20. 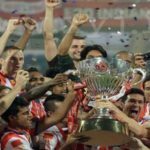 The CLT20 is an annual international Twenty20 cricket competition game which is played between the top domestic teams from major cricketing nations. 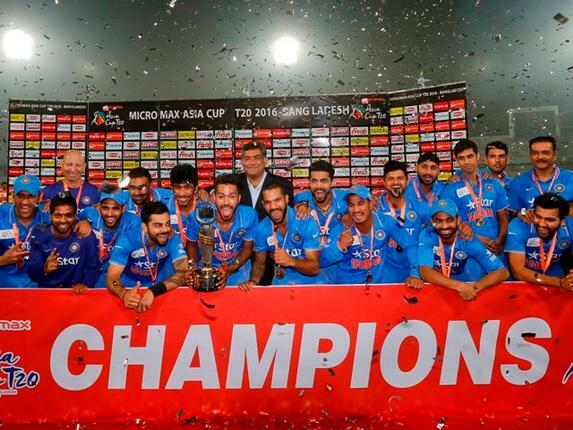 The competition jointly owned by the BCCI, Cricket Australia and Cricket South Africa. The first tournament was launched in 2008 but due to Mumbai attacks it was cancelled and the first edition held in October 2009 and after that this cricket tournament held between September to October for a period of 2 or 3 week in India or South Africa. Now we back to winner of CLT20. It was schedule to play in India but cancelled due to Mumbai attacks in 2008. First edition of CLT20 was hosted by India and its start from 8th October to 23rd October 2009. 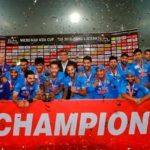 12 domestic teams were featured in this series from India, Australia, England, New Zealand, South Africa, West Indies and Sri Lanka. Final match played between New South Wales Blues and Trinidad and Tobago in Rajiv Gandhi International Cricket Stadium, Hyderabad. 2nd series of CLT20 was hosted by South Africa and its start from 10th September to 26th September 2010. 10 domestic teams were featured in this series from India, Australia, South Africa, New Zealand, West Indies and Sri Lanka. Final match played between Chennai Super Kings and Warriors in New Wanderers Stadium, Johannesburg. 3rd series of CLT20 was hosted by India and its start from 19th September to 09th October 2011. Final match played between Mumbai Indians and Royal Challengers Bangalore in MA Chidambaram Stadium, Chennai. Fourth edition of CLT20 was hosted by South Africa and its start from 9th October to 28th October 2012. Final match played between Sydney Sixers and Highveld Lions in New Wanderers Stadium, Johannesburg. No. 5 series of CLT20 was hosted by India and its start from 17th September to 6th October 2013. Final match played between Mumbai Indians and Rajasthan Royals in Feroz Shah Kotla Ground, New Delhi. 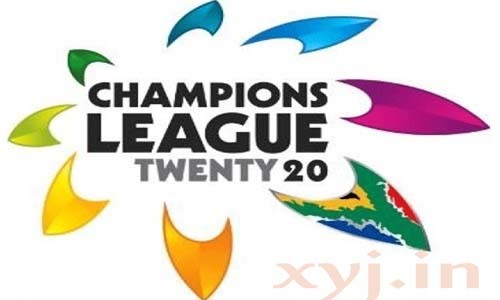 The 2014 Champions League Twenty20 is the 6th edition of Champions League Twenty20 (CLT20). In 2014 CLT20 is hosted by the India and final will be played in M. Chinnaswamy Stadium, Bangalore. The schedule date of the series is 13th September to 4th October 2014. So, keep in touch with us to see the winner and runner of 2014 CLT20. Hope to see India again fill above blank space in 2014. What you think about this post and series share your thoughts with us in below comment box.